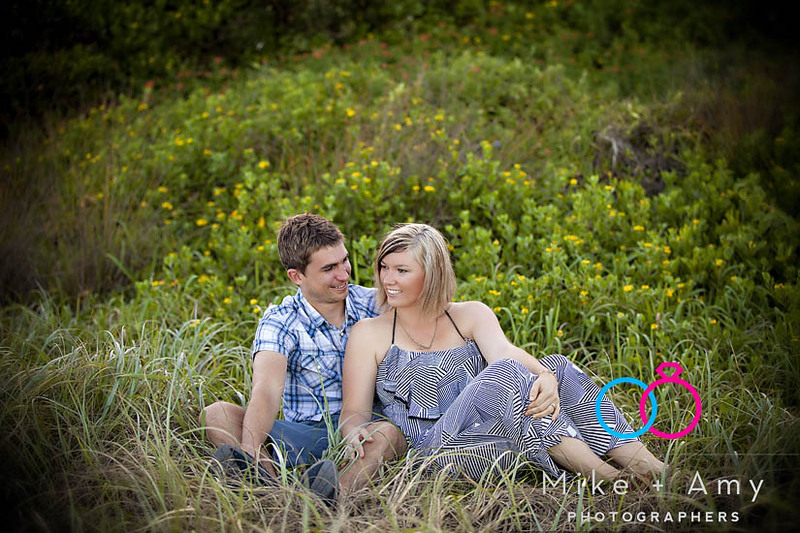 A couple of weeks ago we meet up with Melissa and Brett for their engagement session. 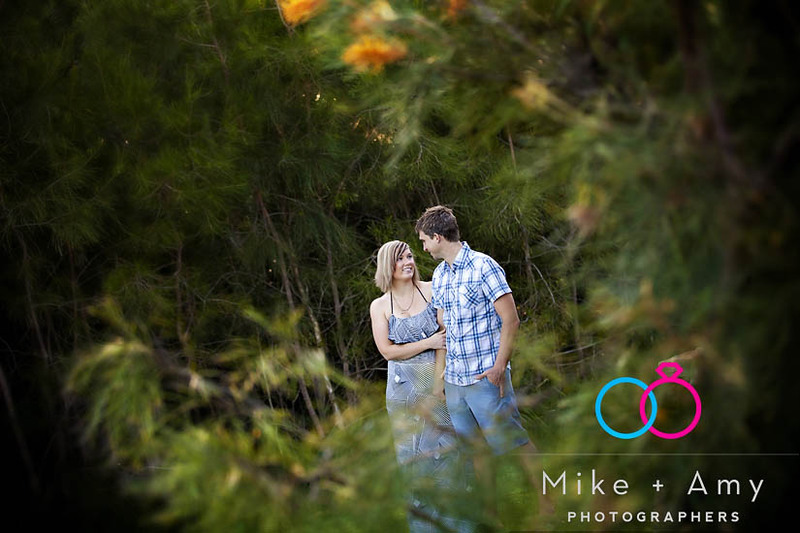 They were up from Sydney for the weekend making some final plans for the wedding. We took the opportunity to catch up while they were in town. 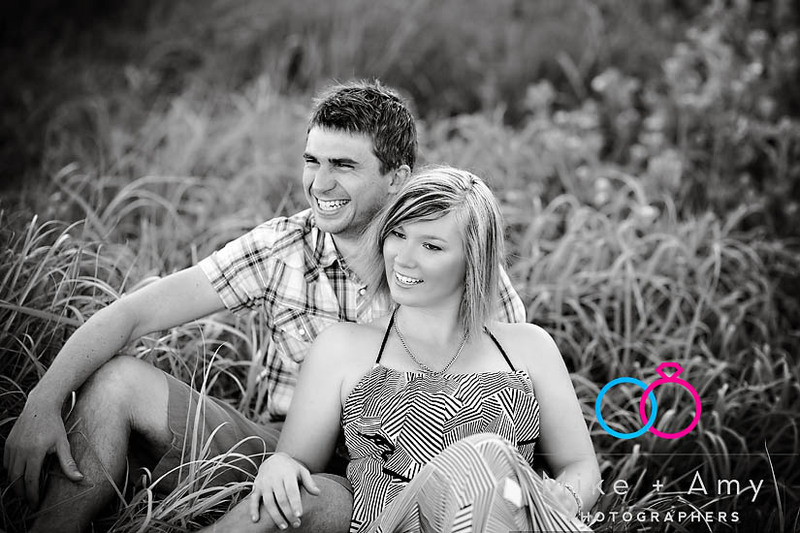 We meet them at Beach Stone Cafe which will be the location of their wedding reception. It’s such a great little area for photos around there. It was a gorgeous, warm afternoon such a beautiful day after all the rain we had during the week. 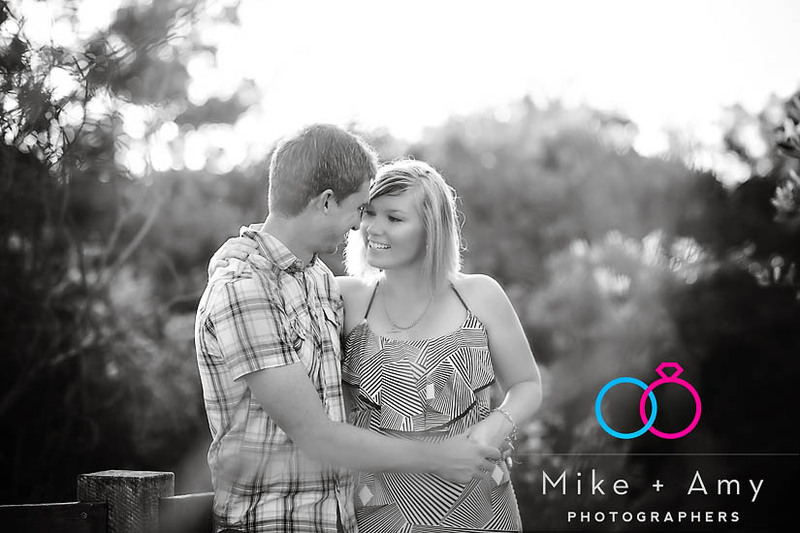 Melissa and Brett are getting married tomorrow at Red Rock. I’m so excited for them. 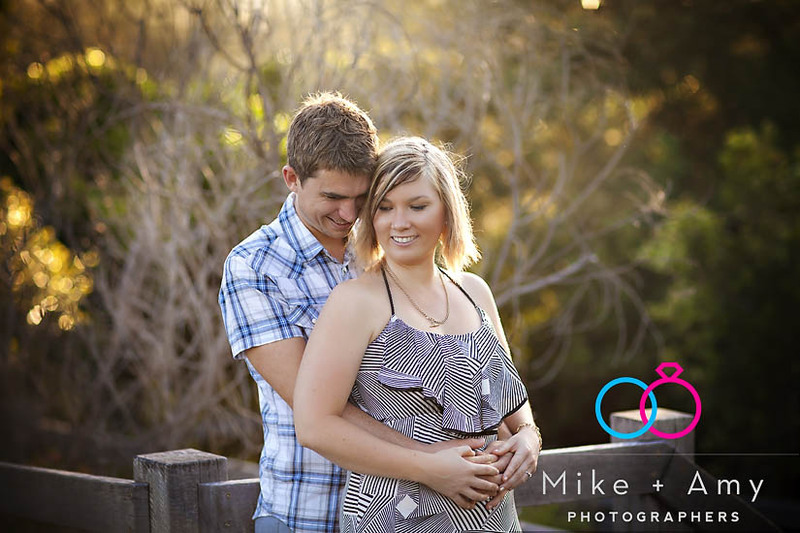 Last year I was honoured to photograph Kellie and Nathan’s wedding. Nathan is Melissa’s brother… so am excited to catch up with you guys at the wedding tomorrow!! It looks like it’s going to be a great week. I hope you had a good trip up from Sydney and enjoy your night’s tonight! !